Lime briquetting machine is mainly used to press powder materials like quicklime powder, dolomite powder, copper concentrate, chromium ore, manganese ore powder, laterite-nickel ore, lead and zinc scrap, bauxite, non-ferrous metal powder, refractory materials, ceramic materials, iron powder materials in steel plant, converter sludge, ferric oxide powder, iron sheet, aluminum skimmings, activated alumina, etc. The main purpose of quick lime briquetting machine is to reduce dust, control unit weight, recycle, improve its transportation features, etc. Lime powder briquetting machine is mainly used in coal, mining, metallurgy, refractory material, chemical industry, building materials, etc. 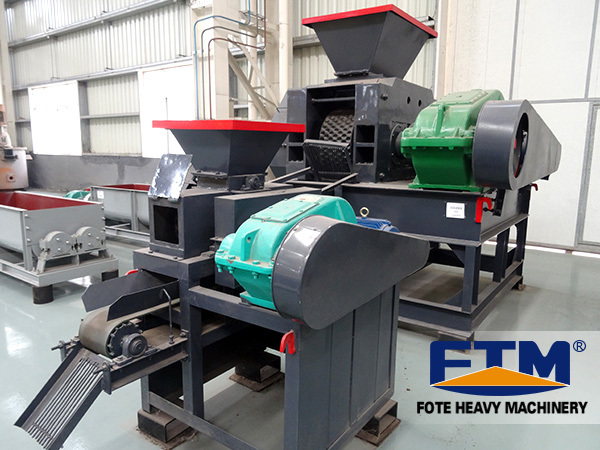 Fote lime briquette making equipment can compress lime powder to lime briquettes of high intensity, uniform size and original lime property. This lime briquetting machine can produce a variety of lime briquettes with all kinds of shapes. The shape can also be customized according to the requirement of customer. 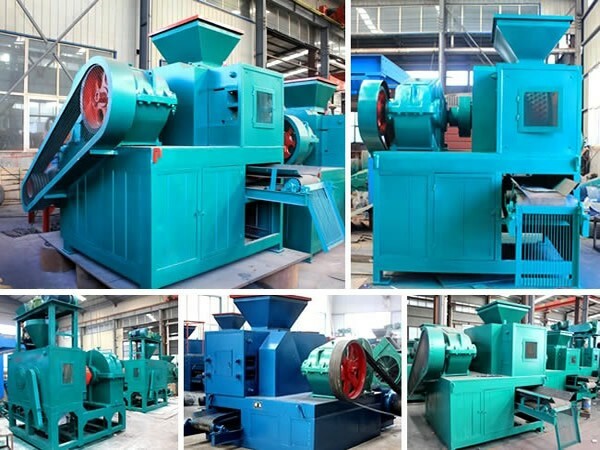 Our lime briquette extruder comes with high pressure, great briquetting efficiency, stable performance, etc. 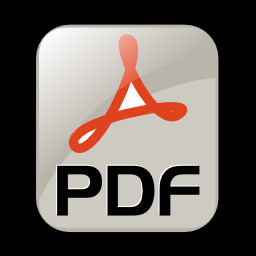 It is an energy saving and eco-friendly equipment while bringing tremendous economic benefit to enterprises. The formed lime briquettes are unbreakable during transporting or smelting, and can be used as auxiliary material of metal smelting. 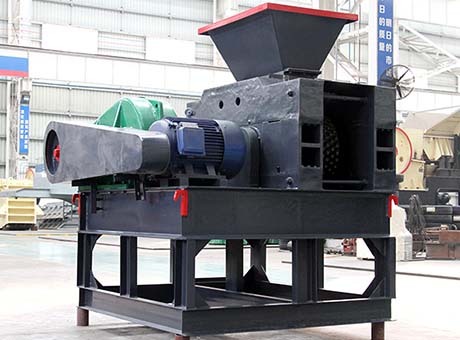 As a great chemical reactant, the lime briquette produced by Fote lime powder briquetting machinery is widely used in coal, metallurgy and chemical industry and other industries. For instance, the lime briquettes can be used in blast furnace for preventing furnace sintering. 1. Simple structure and short technical process. 2. The final balls have complete shape and high strength. 3. The surface of the steel plate is painted with four layers of lacquer, making sure the equipment is durable.